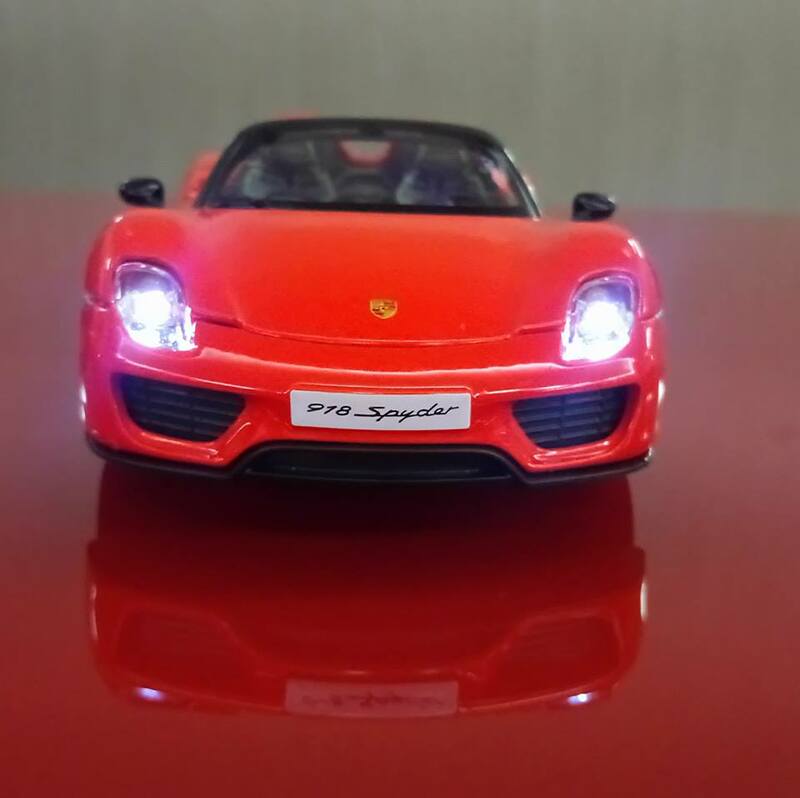 You said you wanted a toy car. How about this? 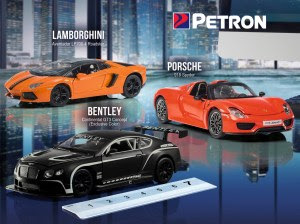 According to moto.ph, The Petron Supercars 2017 collectibles are licensed originals and come in a 5-side see-through display box. They are larger scale 1:24 models, made from high-quality die-cast metal with detailed parts. 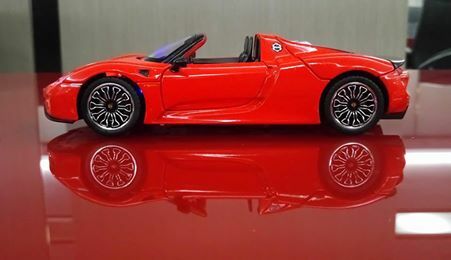 Features include door opening alarm sounds with lights, as well as hood press-activated start-up with rev and acceleration sounds. Meanwhile, planning a road trip this weekend? Enjoy 30% discount on any 2 pcs. pancake for a minimum single receipt purchase of P700 at the participating Pancake House branches in Petron service stations (Petron SLEX, Petron NLEX, Petron Balagtas and Petron Baguio).